One of the cornerstones of The Jackson Foundation is that education is essential for a life that is both rewarding and successful. 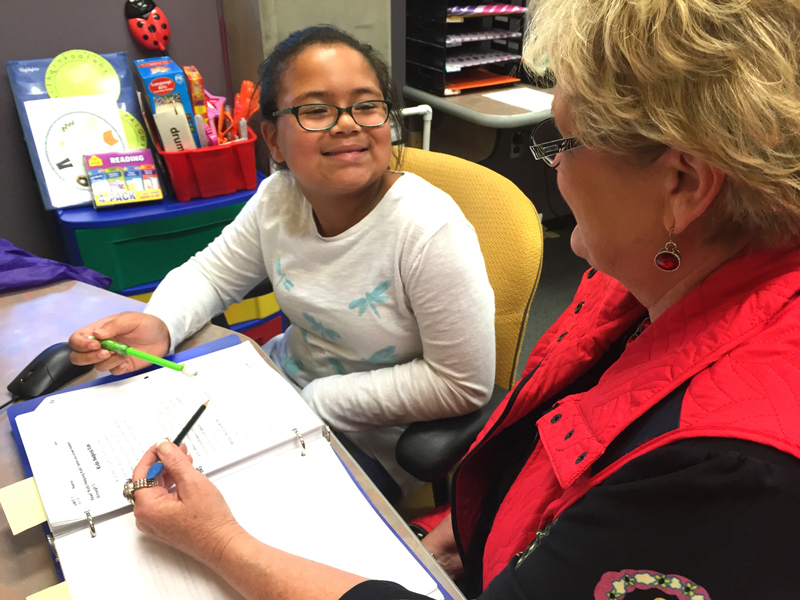 Our Learning Lab Tutoring Program specializes in success for children or adults who need to work at their own pace. Our tutors use the best time-honored methods teamed with new innovative techniques and strategies that allow us to pinpoint the student’s areas of need. Each tutor is a professional, certified, and highly qualified teacher with years of experience. In addition to academic quality, our tutors have the caring attitude that translates into quality, individual attention for your child. Our tutors have experience dealing with ADD/ADHD, dyslexia, low self-esteem, and learning disabilities, as well as helping your child reach academic goals set by school standards. You can choose a plan for either private lessons, or group with a student-teacher ratio of no more than three-to-one. Either way, an exclusive academic plan will be developed for your child that will address his or her needs. The Jackson Foundation’s Learning Lab offers instruction from kindergarten through adulthood. Whatever the need, one subject, or a variety, there is a helpful tutor and tutoring program at The Jackson Foundation. Site Location: Located within the Renaissance Center in Dickson, Tennessee. Contact Regina Cathey at 615-740-5502, or email for more information about any of our educational programs.